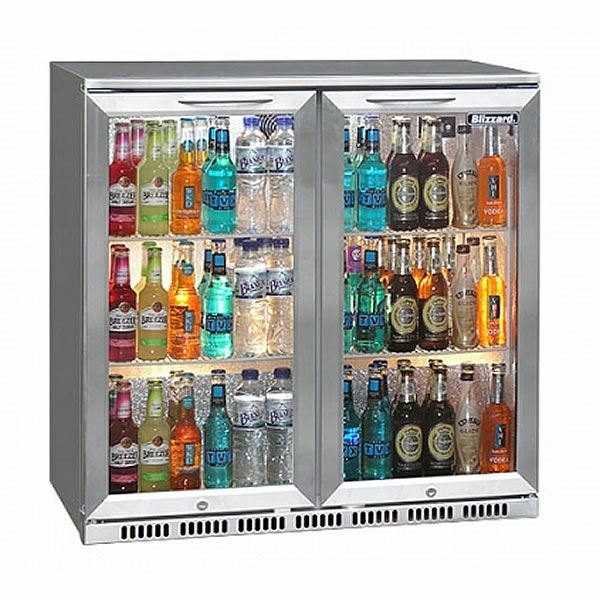 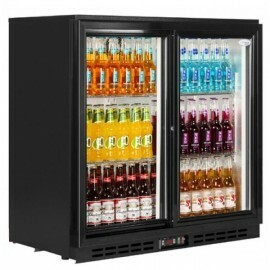 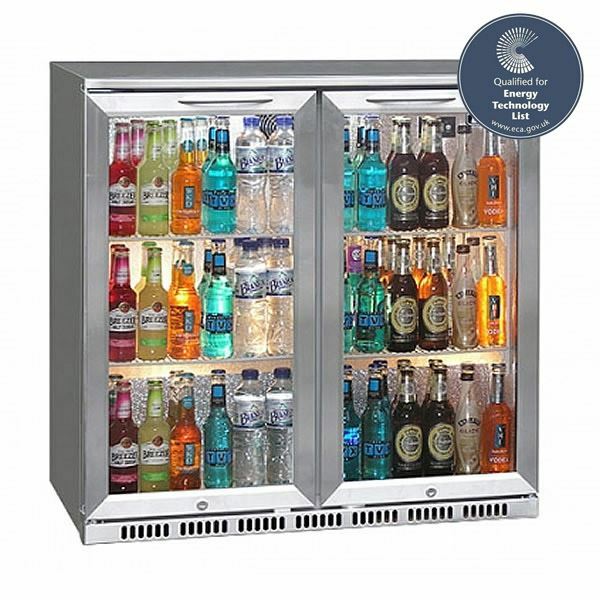 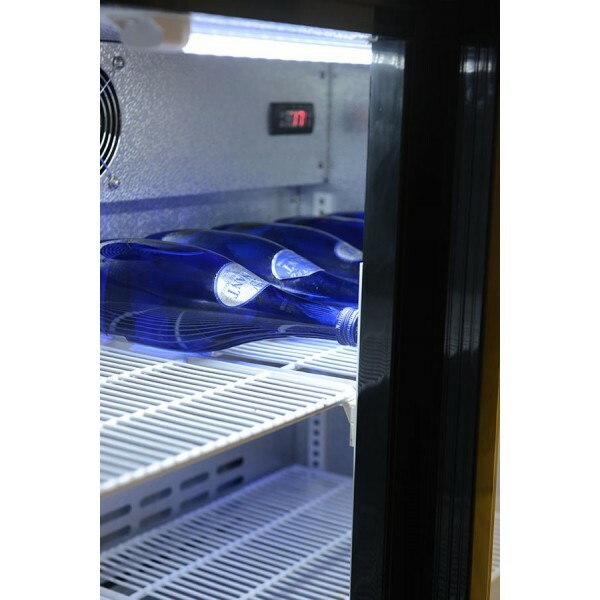 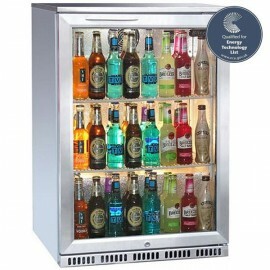 The Blizzard BAR2SS Bottle Cooler is a back bar display fridge finished in stainless steel with heavy duty shelving LED lighting and aluminium interior to create a great product display. 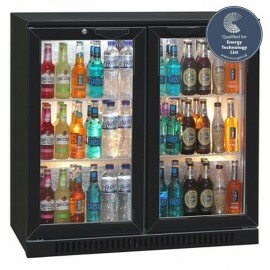 A matching black version is also available. 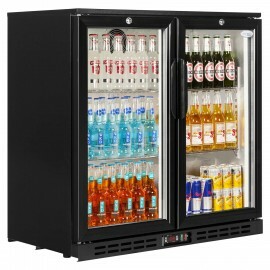 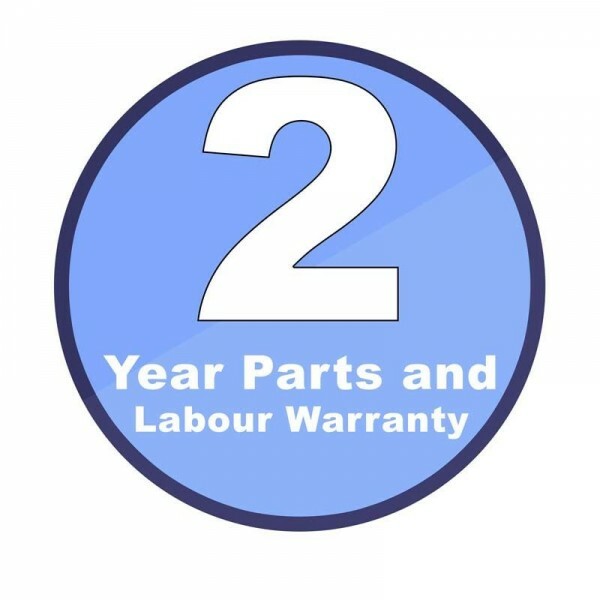 Available with self-closing hinged or sliding doors. 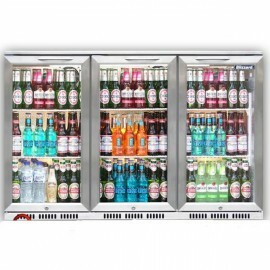 The unit has door lock, split level shelving fo..
A stylish and energy efficient back bar under counter with space-saving sliding doors. 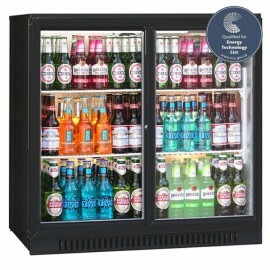 The unit come..